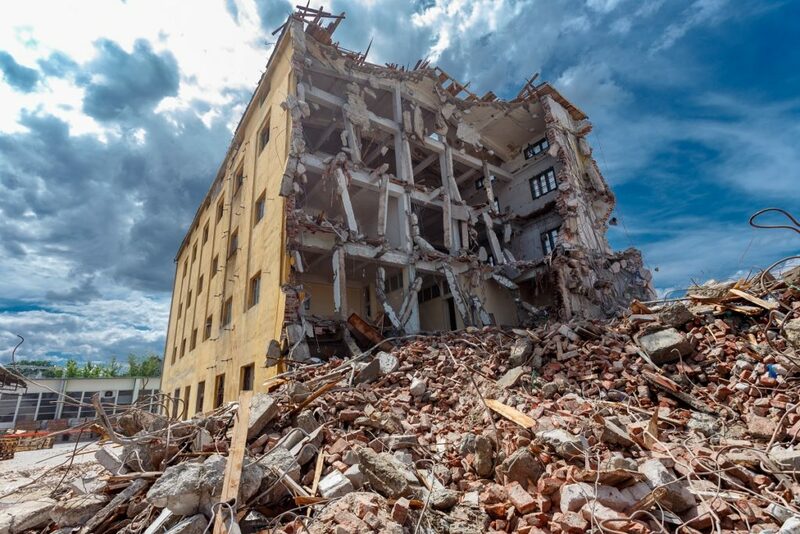 How do demolition works affect the environment? To get a good answer to this question, you need to analyse every instance separately, as contractors have different commitment levels to environmental consciousness. Demolishing a structure is a simple process, but doing so responsibly takes effort. The bottom line is that demolition can have an adverse or minimal effect on the environment depending on how the people involved handle it. The composition of demolition waste is the main concern for demolition waste removal service providers and other concerned parties everywhere. Its three distinct classes can be identified as hazardous waste, non-hazardous waste, and inert waste. These can also be referred to as Class 1, Class 2, and Class 3 waste, respectively. Hazardous waste and inert waste pose the most serious threat to the environment and human life. Inert waste does not even undergo any modification chemically, biologically, or physically, so it can cause a serious pollution risk. A large percentage of waste found in landfills comes from demolitions. This isn’t good news because the growth of landfills could mean a higher generation of toxic gases, including methane gas. Some landfills are turning this challenge to their advantage by producing electricity from methane. However, a number of demolition waste still needs to be diverted elsewhere because the landfills are overwhelmed. Some of the leading removal companies crush and sort materials to identify the recyclable and reusable ones. As for the process of demolition, there are ways to minimise pollution as suggested in the following points. Collect all recyclable debris — plastics, metals, iron bars, etc. 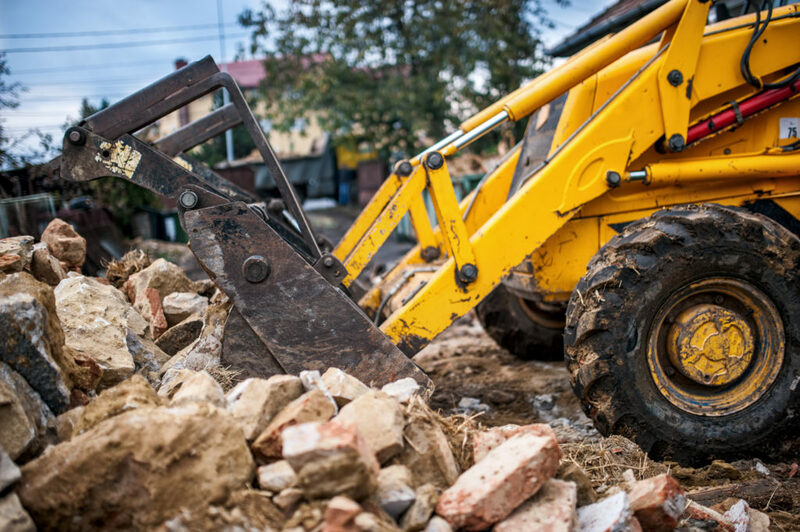 Construction and demolition processes produce substantial waste, so it is essential to establish ways to handle them in an environmentally friendly manner. The guidelines given here may seem tedious, but they go a long way in sustaining the valuable state of Mother Nature.